It is no secret that I love eggs. There are not many things that I can serve my family as filling and inexpensive as eggs. They make a great frugal source of protein and we eat them often. Yesterday, I read on the Incredible Edible Egg Facebook page that today is World Egg Day. Yes, the second Friday of October is World Egg Day. I had planned on posting my tater tot nacho recipe, but I changed things up and will save my tater tot nachos for next week. Today, we are going to focus on the eggs. My dad has spent most of his life working in the construction industry. He got up early and worked very long days. He needed a filling breakfast and his breakfast of choice was always eggs and hash browns. He has eaten eggs and some sort of potatoes several times a week, sometimes everyday, for as long as I can remember. And even after all these years eggs are still his favorite breakfast. In fact, eggs are probably one of his favorite foods. And I have to agree with him. Eggs are one of my favorite foods also. I am not a breakfast person. I just don’t eat much first thing in the morning, so I prefer my eggs as breakfast for dinner. 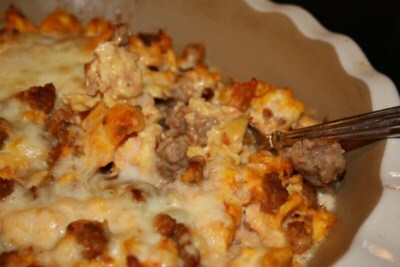 They make a great quick and easy dinner that is very inexpensive to serve. Today in honor of world egg day, I thought I would highlight a few of my favorite egg recipes. 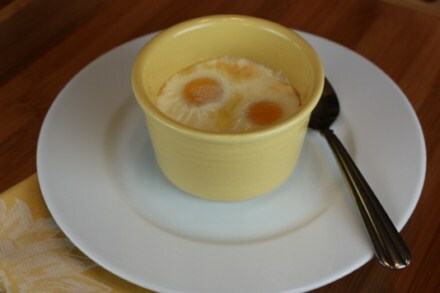 Baked Egg Cups have to be one of my all time favorite ways to serve eggs and you will see them on the menu plan often. Breakfast Queasdillas are another favorite in our house. 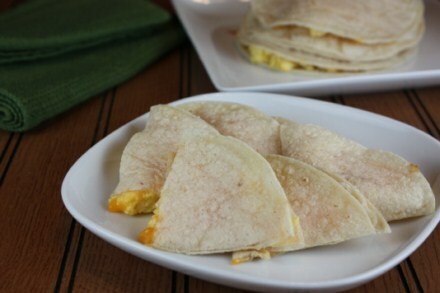 Eggs, cheese, and bacon heated together in a tortilla, what can be better than that?! It can not get much more simple than eggs baked in cream. So simple and so good! 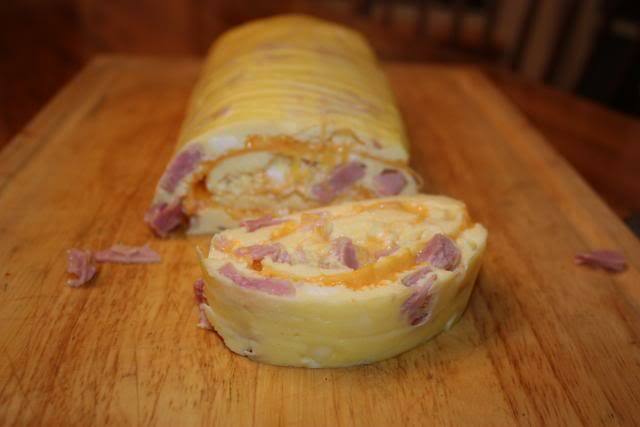 Oven Omelet Roll is one of my favorite breakfasts to serve for holidays. It is very impressive, but so easy to make. 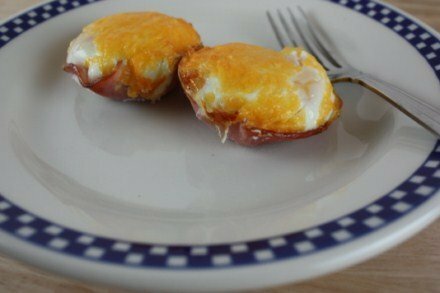 Overnight eggs are also a great breakfast because you can make them ahead and just heat them in the morning. If you have not watched my how to separate eggs video that I did last year you may want to check it out. It is how I always separate eggs when I need them for a recipe. 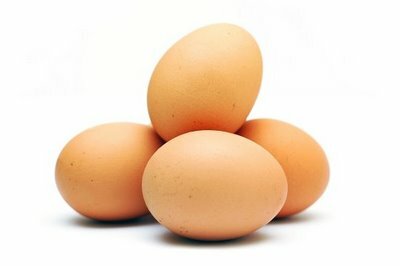 I also posted a few interesting egg facts a while ago that are fun to know. And you can also find many egg recipes on the Incredible Egg Website. I don’t think I ever met an egg I didn’t like. Unless it was a food with a hidden or “forgot to check the label” and my kid got ahold of it…then…not so much my favorite. I’m hoping they grow out of this egg allergy so we can have eggs too! Your post on eggs couldn’t have come at a better time. We got day old baby ducklings the day before Easter of 2011. They are 5 1/2 months old. We discovered 4 eggs around the yard yesterday. Candled them and they seemed OK. -no plans on eating them. But now with new eggs daily- wondering what to do. Do you have any knowledge of cooking with duck eggs. Scrambled eggs would be know problem but do they substitute egg for egg in cooking. Ours are about the size of an extra large chicken egg. I have never cooked with duck eggs. Do they have the same taste as a chicken egg or are they stronger? I am guessing for most things it would not matter if it is not much bigger than a chicken egg. The only thing might be in some baking recipes. You will have to let us know how you like using them. While I haven’t eaten the duck eggs myself, my husband has. He says there is no taste difference. There is a color difference though- Fried the white is whiter than white- almost artificial looking. The yolk is orange, not a pale yellow. The baked up great in the brownies I made.